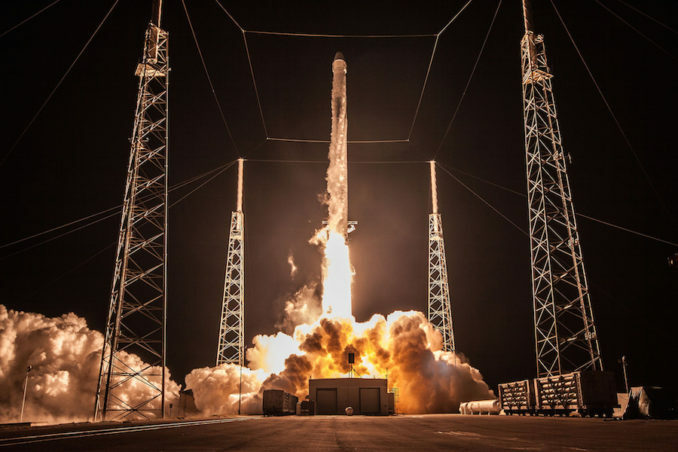 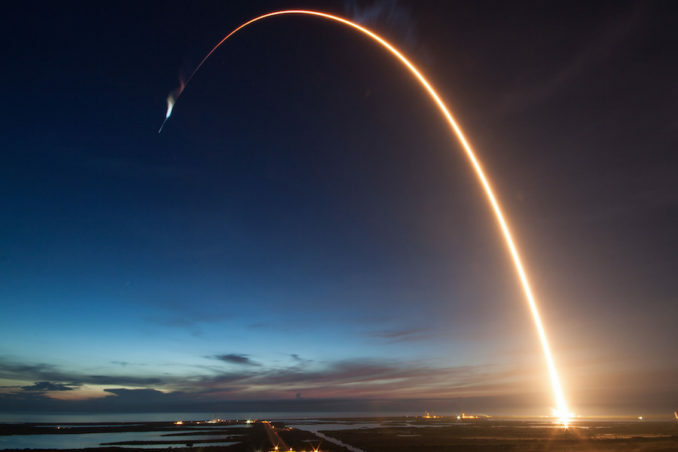 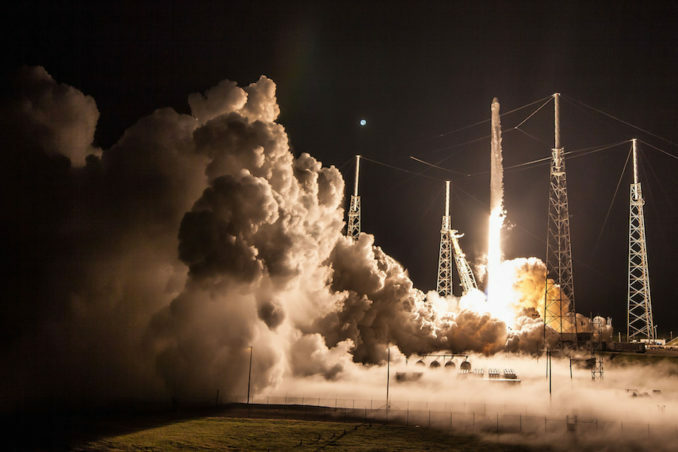 Powering into a pre-sunrise sky over Florida’s Space Coast on Friday, a SpaceX Falcon 9 rocket provided a memorable show as it climbed into sunlight, delivering a Dragon cargo craft to orbit on a trip to the International Space Station. 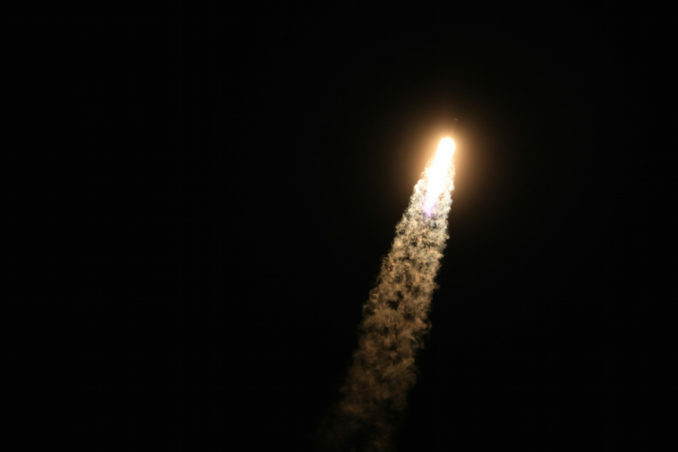 The 213-foot-tall (65-meter) rocket lifted off at 5:42 a.m. EDT (0942 GMT) Friday from Cape Canaveral’s Complex 40 launch pad. 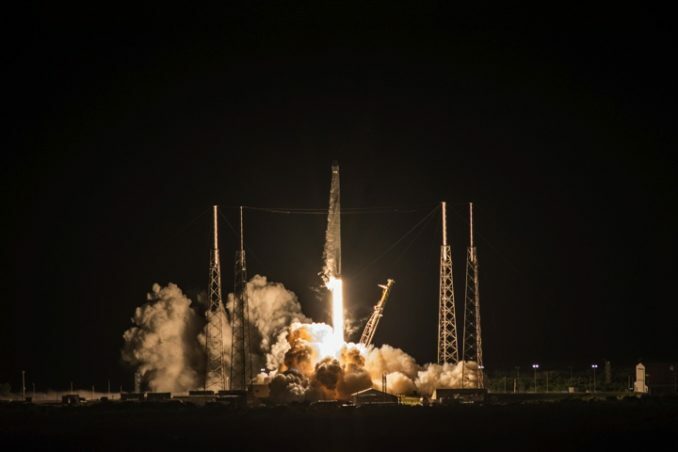 The Dragon capsule mounted atop the rocket carried more than 5,900 pounds (nearly 2,700 kilograms) of supplies and experiments, including an AI-enabled robot helper for the station crew, and an instrument from NASA’s Jet Propulsion Laboratory designed to study plant health and stress. 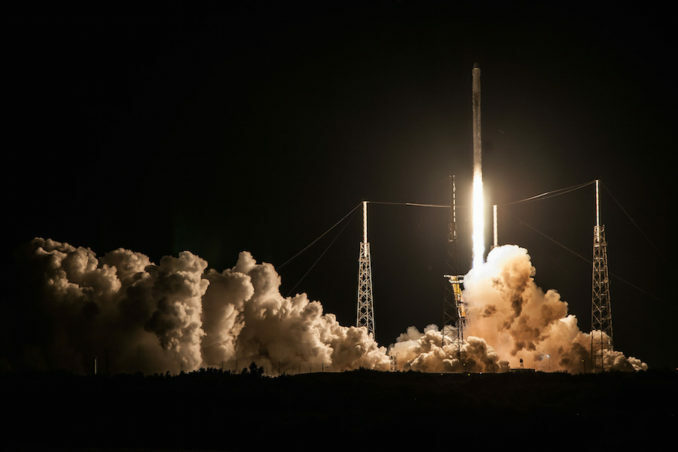 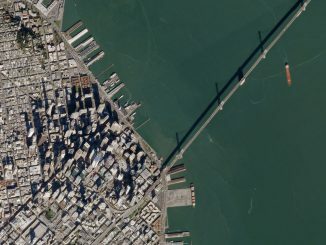 Friday’s launch marked SpaceX’s 12th mission of the year, and the 57th flight of a Falcon 9 rocket overall since 2010. 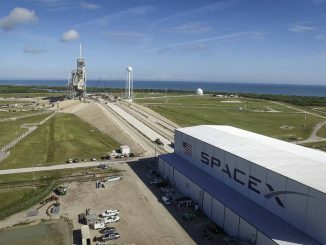 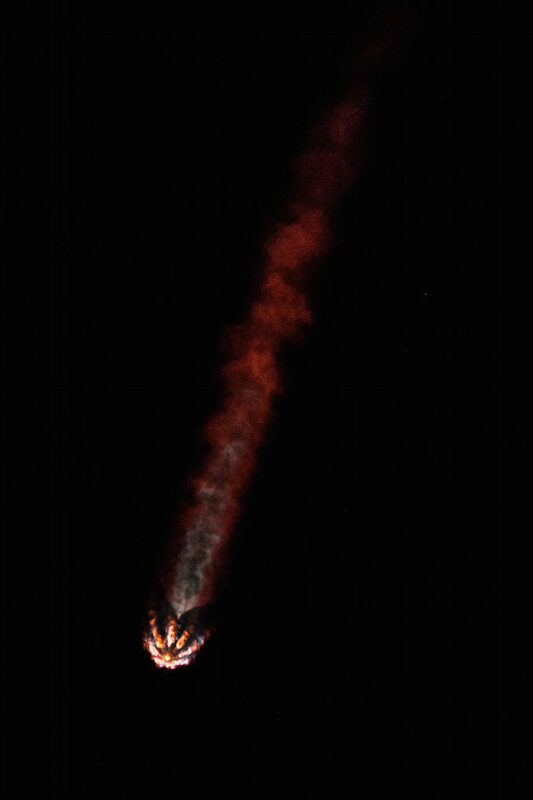 It was also the 14th time SpaceX has reused a first stage booster, and the fourth time the company has flown a previously-used Dragon capsule. 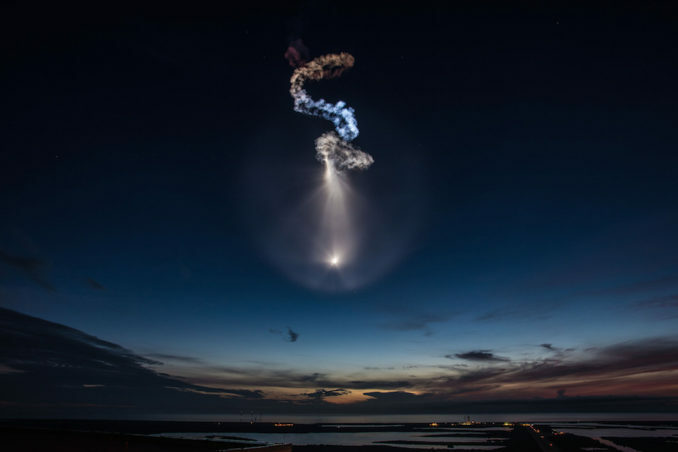 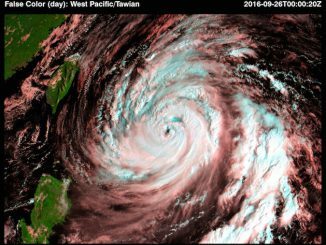 The spectacular “twilight effect” witnessed Friday occurs when a rocket takes off shortly before sunrise, or soon after sunset, when a launch vehicle is illuminated by sunlight shortly after liftoff. 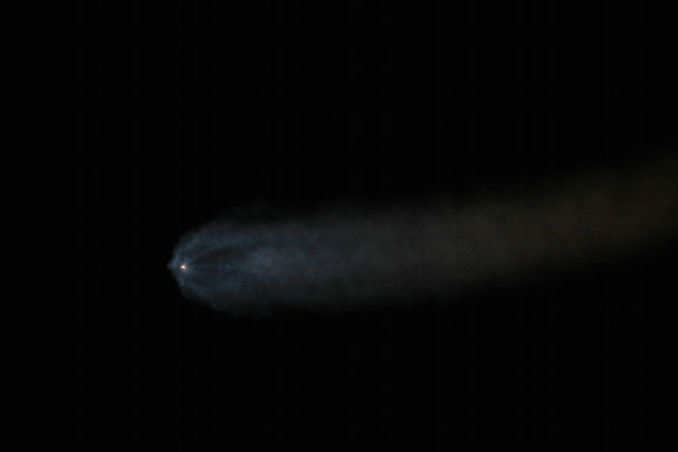 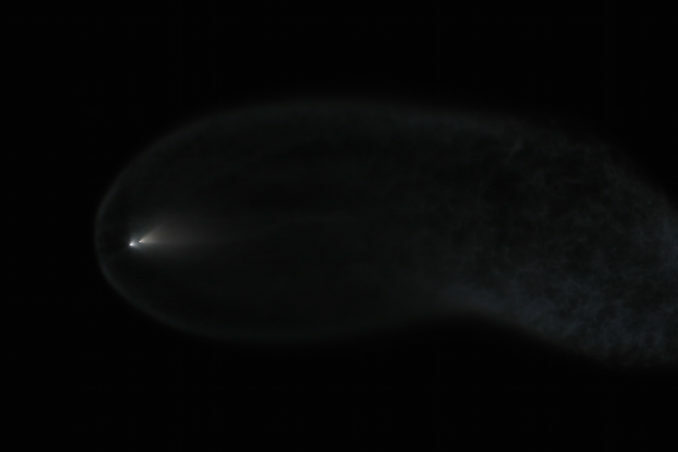 The light amplifies the rocket’s exhaust plume, which expands into a teardrop shape in the rarefied upper atmosphere.